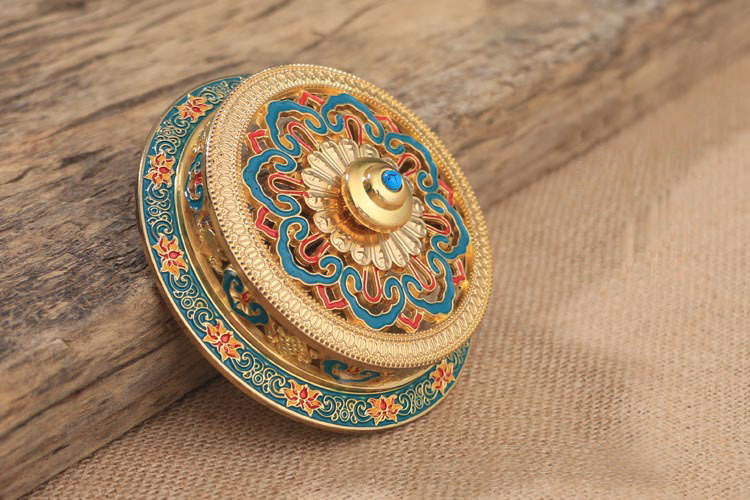 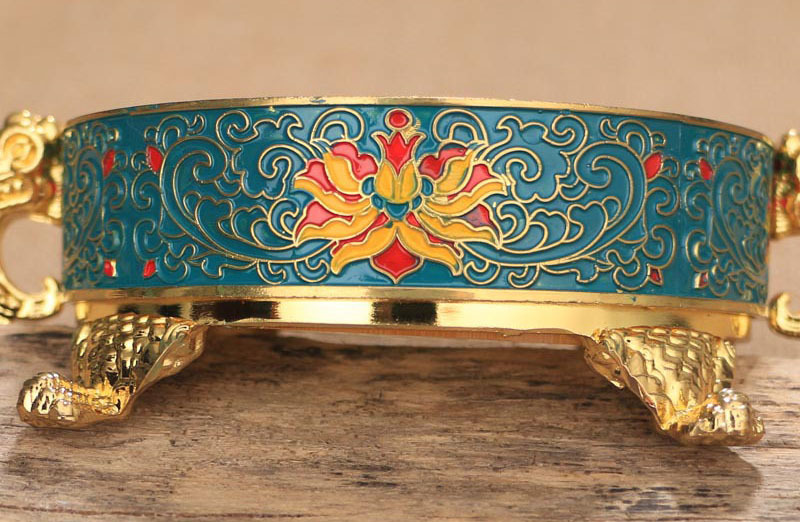 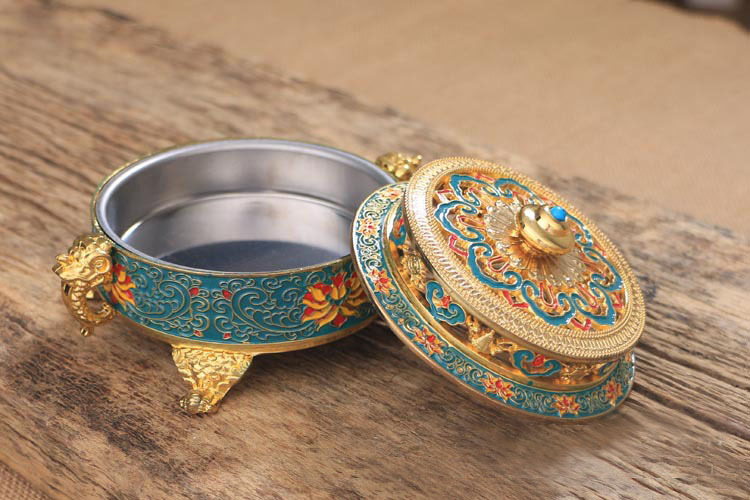 Highly inspired by the sacred spiritual festivals of Tibet, this amazing Alloy incense burner has such a unique and Oriental feel. 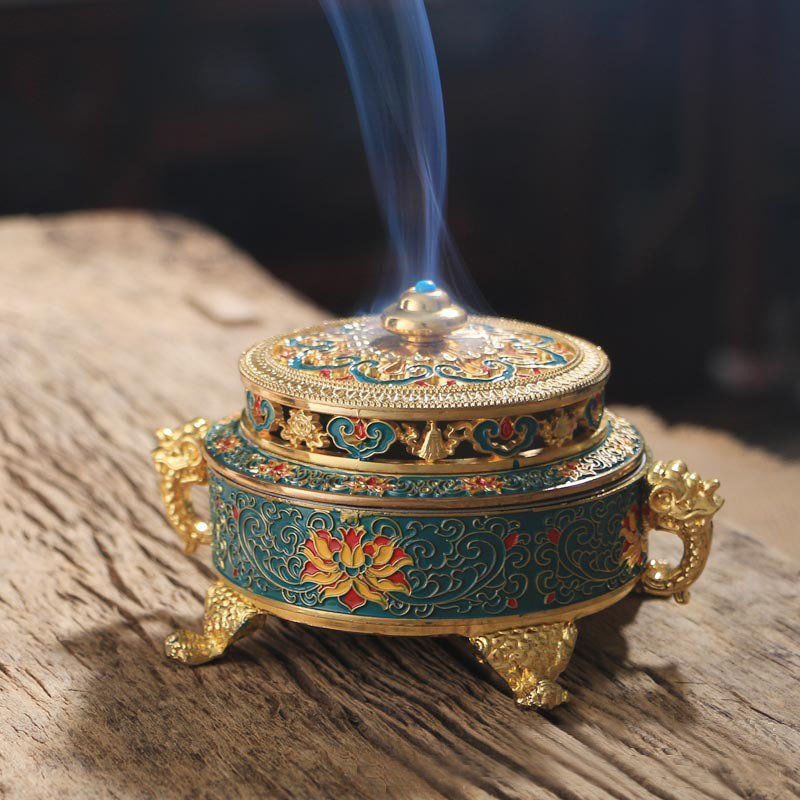 This amazing burner will do great wherever you’ll put it, emanating calmness and joyfulness to everyone around! 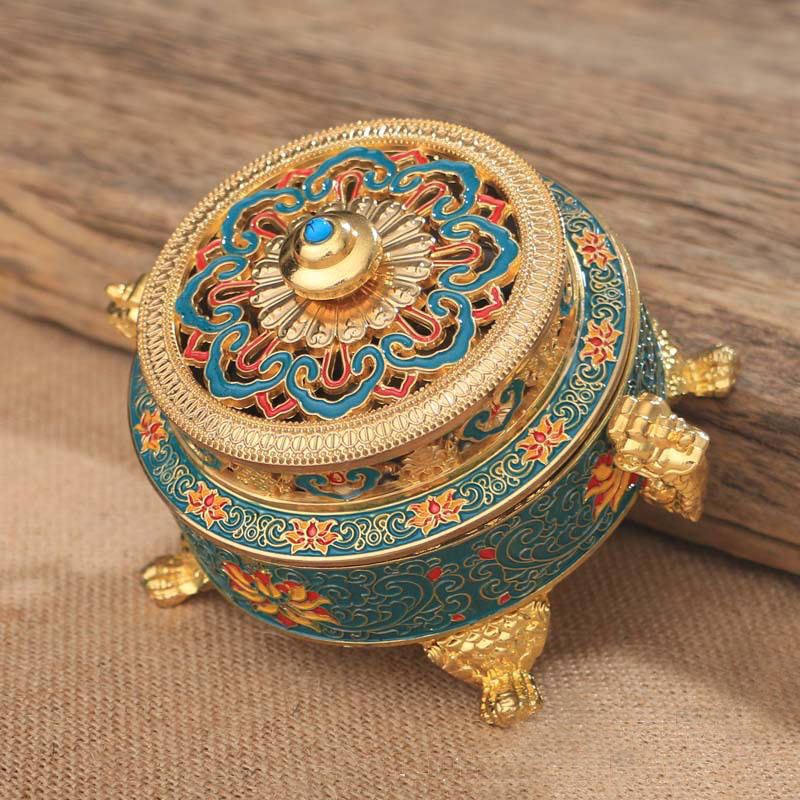 Also, enjoy FREE DELIVERY when you Order!